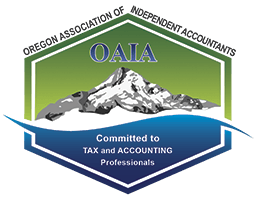 Paulson, Dyra & Company CPAs is dedicated to reducing the tax burden for individuals, businesses, estates, and trusts. We also provide expert payroll, bookkeeping and business consulting services. Contact us at the office, by phone, or via email and let us get started helping you today.